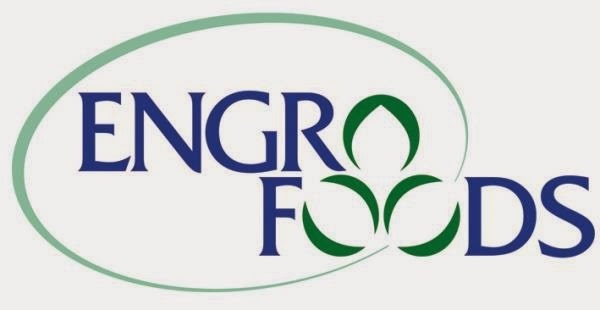 Engro Corporation and its subsidiary business unit Engro Fertilizer Limited have been honoured with “Silver Award of Achievement” by WWF-Pakistan, during the 2nd Green Office network meeting. These awards were given for a substantial reduction in Engro’s Carbon Footprints during the year 2011-12. WWF’s Green Office network meetings are aimed at bringing the corporate giants at one platform and share insights on energy efficiency and functionality within offices, unveil smart energy devices and discuss practical implementation and feasibility of Alternate and Renewable Energy sources for offices. This year, the meeting was attended by Ali Hassan Habib – DG, WWF-Pakistan, Aqrab Ali Rana, CEO Green Building Council, Dr Naghman Khan, International Ambassador University of Nottingham and MD of Future Energy Ltd, UK and participants from the corporate sector. M Siddique Sheikh, Advisor on Social Sector and Chairman FPCCI Standing Committee on R&D was the chief guest of the event.